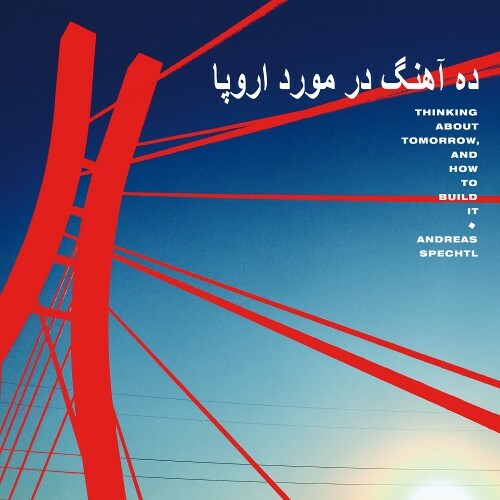 Andreas Spechtl's unbelievable new album "Thinking About Tomorrow, And How To Build It" is a multi-faceted work. It is personal - the auteur Andreas Spechtl invites us to look deep into the soul of his "I", which, as Arthur "Je est un autre" Rimbaud noted, is the I of another. It is rooted in history - the musician Andreas Spechtl constructs an emotional bridge to the cosmic music of Can and the aural sculptures of Conrad Schnitzler. 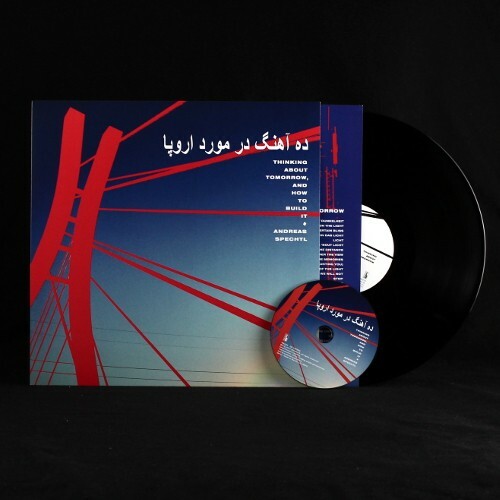 It is, finally, a modern and hybrid work - the observer Andreas Spechtl mines deep strata of sound and samples in his sonic quarry, layering them over a constant bass drum, capable of launching every DJ set into a new space and time continuum.